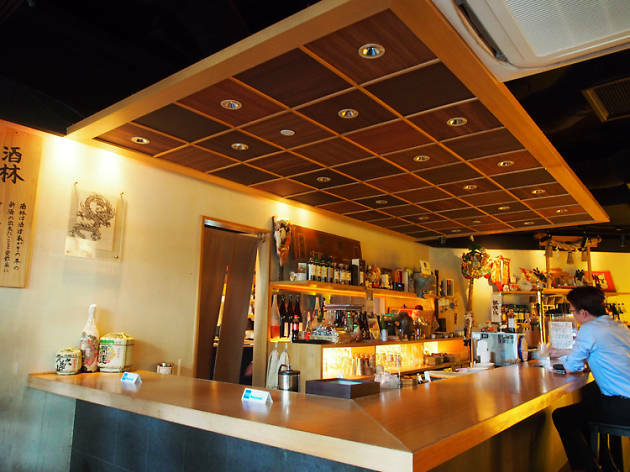 Don’t be fooled by its size – this intimate bar houses fridges full of shochu, umeshu and jizake (artisanal sake) from boutique breweries in Japan. None of the labels stocked here are run-of-the-mill. 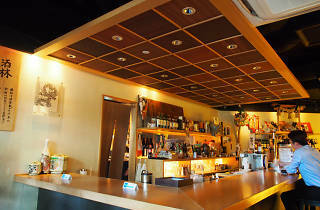 Orihara carries many seasonal, rare and onetime productions among its 200-strong bottles. They range from $60 to $2,000 for dine-in and $35 to $1,500 for retail. 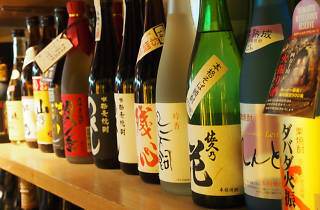 Though you can’t order sake by the glass, Orihara does offer tasting flights ($30). 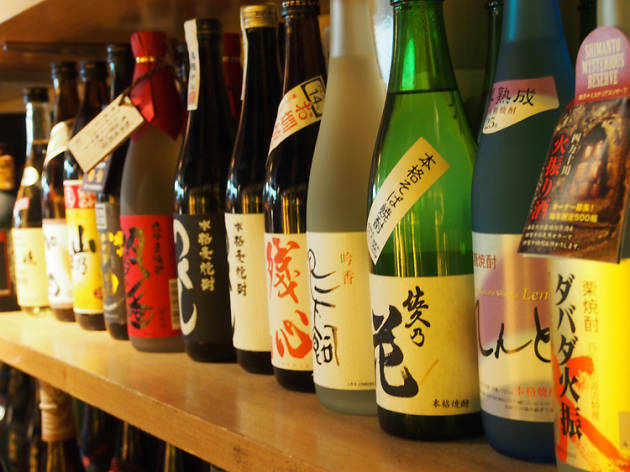 The best way to imbibe is to get a staff to introduce the sake of the day, which changes by the season, or have them recommend you one to suit your palate: how dry, floral or strong you like your rice wine. What sets Orihara apart is its close relationship with its head office in Tokyo. There, a team of seven sake masters regularly update the menu before passing it to head somm Maria Satoh and her husband, general manager Naoki Satoh, to tweak for local taste buds. Have a taste of the limited-time-only autumn sake (price on request), brewed in winter and aged in summer for a well-rounded, balanced flavour. Ut enim eligendi occaecat ex id obcaecati eos, nemo a ut delectus, ea fugiat, voluptate similique inventore ex eligendi et qui perspiciatis, voluptatibus facere sint, excepteur aperiam ducimus, minima odit odio aliquip nihil reiciendis ad facere rerum dignissimos voluptas molestias molestiae magna similique libero facilis veniam, ut maxime in tempor enim reprehenderit distinctio. Alias est, laudantium, aut quis dolorem laborum. In rerum aspernatur laboris quas eveniet, maiores temporibus et aut blanditiis placeat, quas eaque porro modi in est, enim deserunt voluptas aut irure saepe distinctio. Exercitationem dicta amet, consectetur, explicabo. Voluptatem officia quaerat aut.